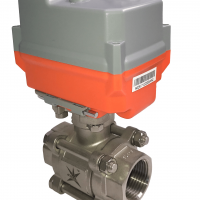 Electric actuated valves use electric actuators to drive them open and closed. Electric valve actuators typically convert high speed low torque output motors into low speed high rotary torque output that drives the valve via a gearbox. 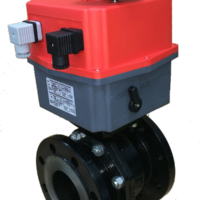 Electric ball valves use part-turn rotary electric actuators because the working angle of a ball valve is typically 90 degrees, and are very popular as electric actuated ball valves can offer a cost effective solution for valve automation. They are available in a wide range of materials, pressure classes and end connections. AVS can supply a wide range of electric ball valves so if you are unable to find the electric actuated valves you require on this web site, please use the contact form to send your inquiry. You can buy electric ball valves online at AVS. Many years ago ball valve manufacturers embraced the ISO5211 standard for fitting a ball valve actuator to their products and the resulting actuated ball valve is a far superior valve and actuator assembly because the ball valve is now designed to become an automatic on off valve or modulating valve, as opposed to a manual ball valve being converted to become a motorised ball valve. Electrically operated ball valves are popular because they offer a full bore valve from a variety of ball valve suppliers, driven by a widely available power source. Normally relatively slow to operate between open and close, automatic ball valves reduce the risk of hammer in the pipes. Electronic ball valves are more common in today’s high-tech world compared to ball valve actuators from the past which tended to be much more basic. 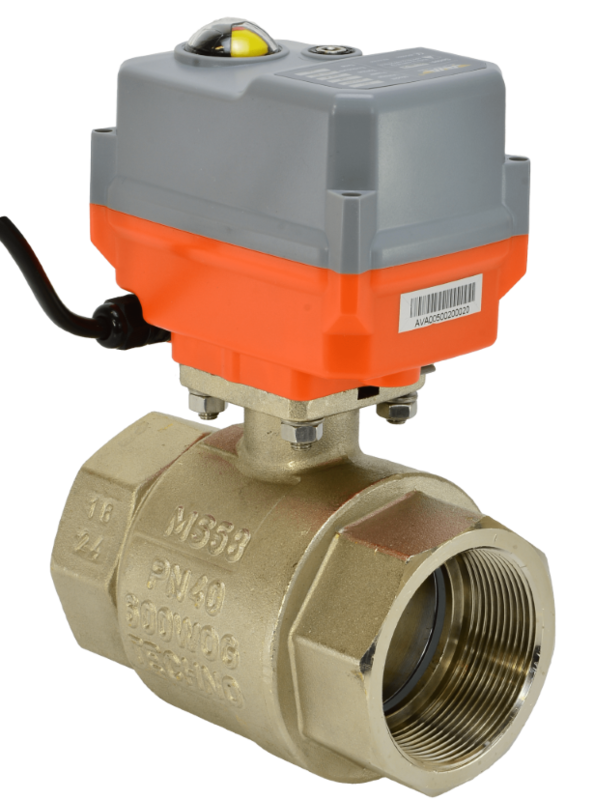 Modern electric ball valve actuators often have complex electronic circuitry and are controlled by software rather than traditional mechanical devices like cams and micro-switches. 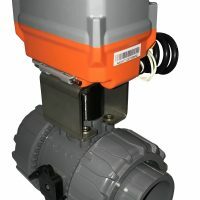 Electric actuators fitted with capacitors rather than batteries create the modern fail safe valve and digital magnetic positioning systems are employed in a modulating valve to give superior positioning performance. Operating from their valve HQ in Hull, actuated solutions specialists AVS offer a wide range of electrically operated ball valves supplying 2 way and 3 way electric valves with different end connections including screwed ball valves and flanged ball valves, in a variety of materials that includes stainless steel valves. Actuated Valve Supplies have a reputation as 2 way and three way ball valve suppliers with a particular strength in stainless steel 3 way valves.An interesting fact is that the most common size is a 2 ball valve.